This course provides the knowledge needed to teach Pilates Matwork to a beginner and intermediate level. 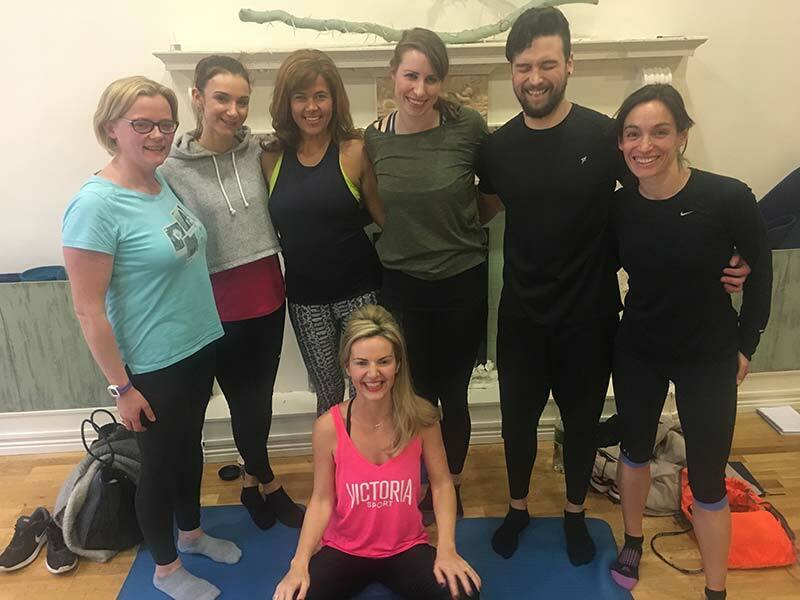 We want to make it accessible and affordable to become a pilates instructor and we dedicate a lot of time and commitment to provide a professional qualification for those wishing to pursue a career in the Pilates method. Sign up now for the next available course which is booked through the Pilates Training Institute website.